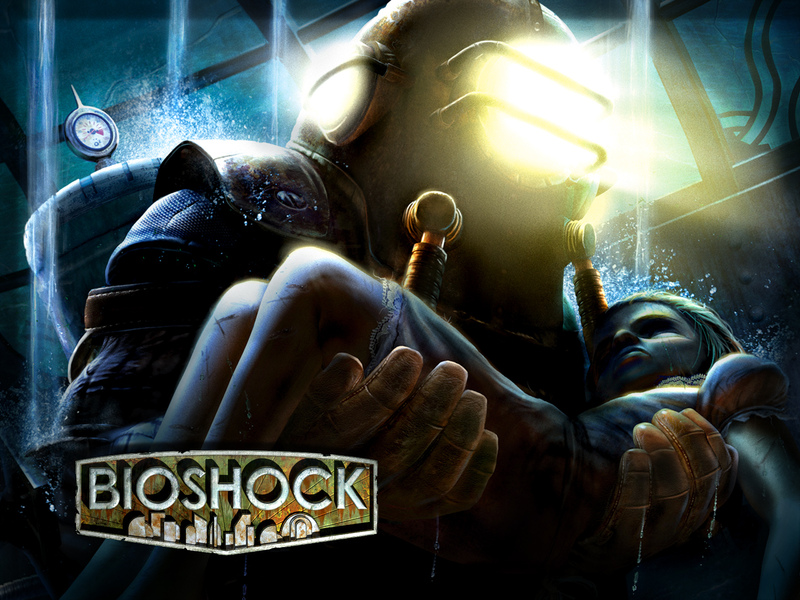 In this podcast we discuss Bioshock, a first-person shooter about a dilapidated utopia under the sea. We don’t have Simon or Glorious with us this month, and the remaining members don’t count first-person shooters amongst their favorite genre, so it was a hard sell. Listen in to hear the critiques. Next month we are going to play Dragon Age: Origin as nominated by Paul. Send us your questions and comments about this show, the upcoming game, or anything else you feel needs your attention at podcast@10-hp.com. Music in this podcast was recorded in-game from the starting areas.